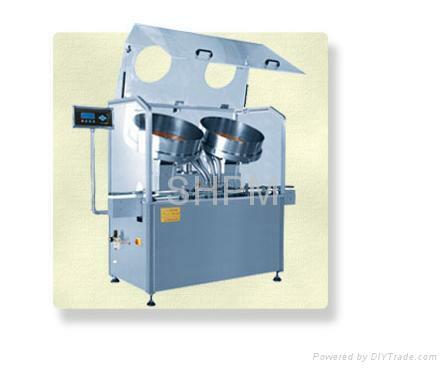 The machine is suitable for pharmaceutical, hospital, foodstuff etc industry. 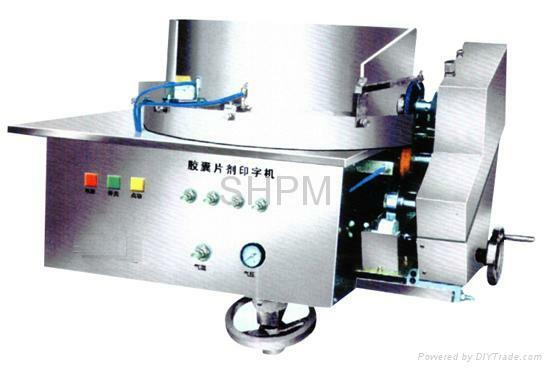 The complete machine applies stainless steel material made. The machine has small cube, light weight, correct counting, simple operation. The counting parts material are stainless steel. The machine is the ideal and special equipment for kinds of industry of bottle filling, bag filling and can filling.